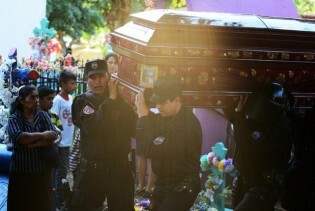 The resurgence of violent crime in El Salvador is giving rise to a hostile social environment in El Salvador reminiscent of the country’s 12-year civil war, which could compromise the country’s still unsteady democracy. It was almost four o’clock in the morning on Feb. 18, 1990, when Dr. Manorani Saravanamuththu pulled into the driveway of No. 42 Castle Street, an old Portuguese-style home located in a suburb of Sri Lanka’s capital, Colombo.